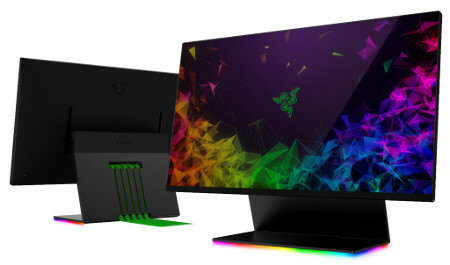 When it comes to all things that concern gaming peripherals and accessories, there is one particular name that should always be taken into consideration: Razer. 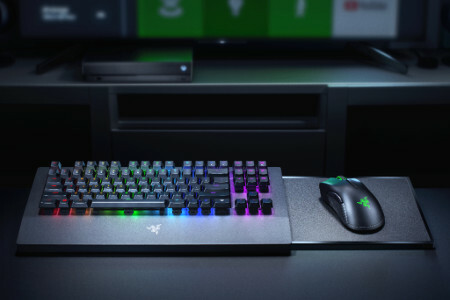 This leading lifestyle brand for gamers has just introduced an all new method of enjoying your Xbox One console via the introduction of the Razer Turret, a wireless keyboard and mouse combo that has been specially designed for Microsoft’s console. 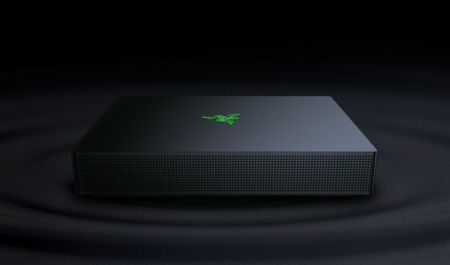 Razer is one of the top names when it comes to gaming devices and peripherals, and they are rather adept at rolling out quality laptops, too. 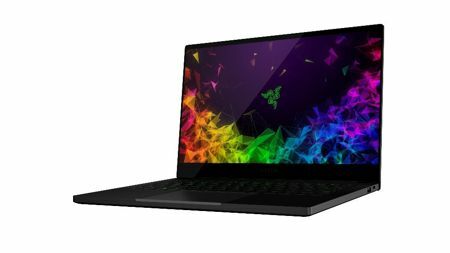 The Razer Blade Stealth is a newly redesigned 13-inch ultraportable laptop that boasts of three new configurations that should be able to suit virtually every type of user. 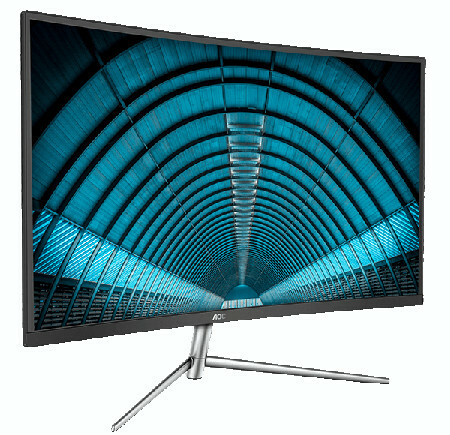 Sporting individually calibrated micro edge thin-bezel displays with up to 4K resolution, an increased battery life of up to 13 hours, as well as NVIDIA GeForce dedicated graphics, you might even find it to be more powerful than your existing humble gaming desktop rig at home. 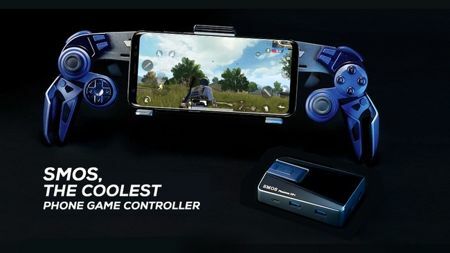 When the name MSI is mentioned, most of the time people would think of gaming notebooks as well as high-powered desktops that are able to churn out consistently high frame rates at excellent graphical quality. 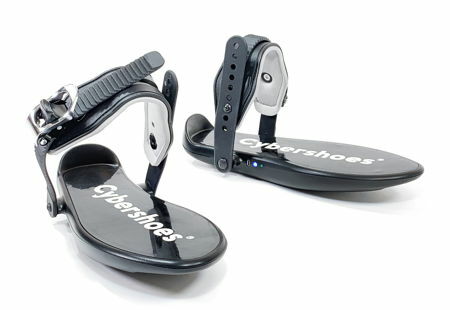 However, who would have thought that the Taiwan-based company would actually branch out to offer a little bit of something on the side? 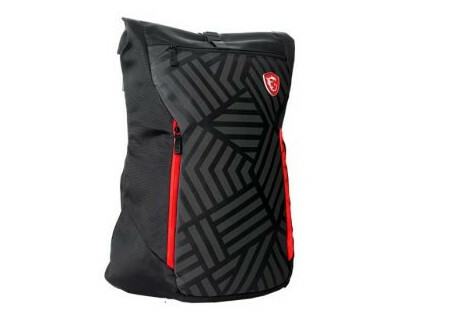 I am referring to the Mystic Knight gaming backpack, being an extremely versatile tech pack complete with more than enough storage space to stash a laptop of your choice, its accompanying gaming gear as well as other essential items that you bring about on your daily commute and workflow. 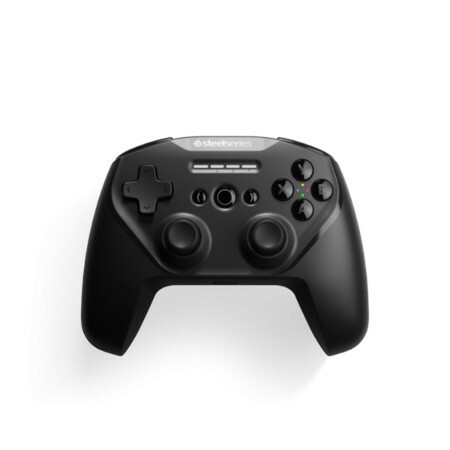 SteelSeries is no stranger when it comes to gaming peripherals, and their latest foray does not lie so much in high tech hardware but something that often goes unappreciated or unnoticed: the humble mousepad. No matter how sensitive a particular gaming mouse’s sensor is, it’s performance can be helped through the proper mousepad. 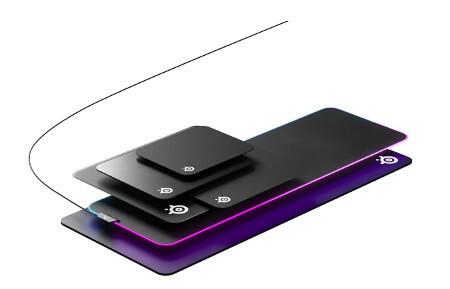 SteelSeries has just the thing in mind by expanding its iconic QcK mousepad range that comprises of the new QcK Edge, QcK Prism Cloth, and QcK Hard.